Mix Sizes Polished Agate Arrowheads are superb for your collection. Their sizes vary from 2in to 4in. 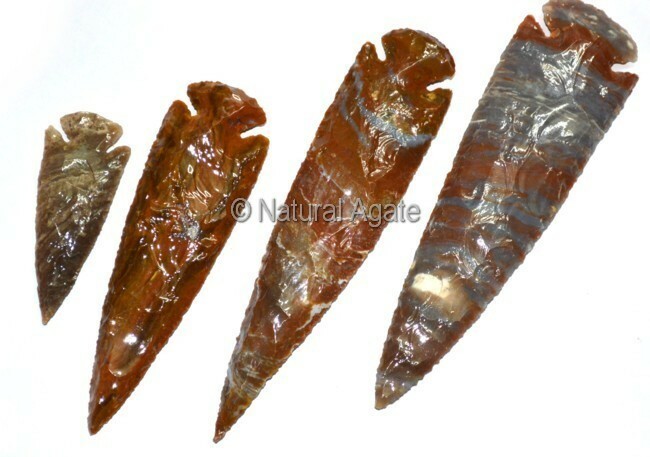 You can buy them on Natural Agate.